We were asked to film Portsmouth Pride this year and were thrilled with the opportunity. Without hesitation we said YES. When we found out we were going to be the official video crew we were over the moon! Sara’s been to Brighton Pride before however I’ve never been to a pride so naturally I was super excited. It meant a lot to us to be involved in the filming of the event and it brings a tear to our eye just watching the video. We’re super proud to have been involved in this media project. 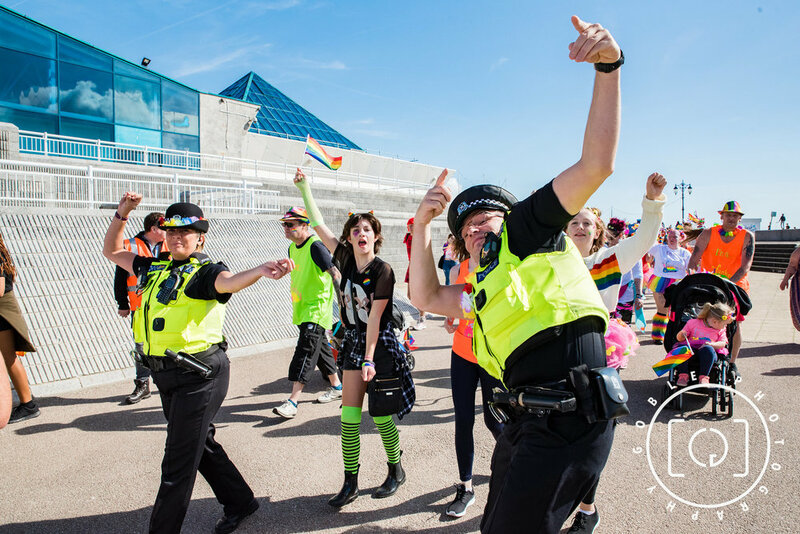 Portsmouth Pride aims to be more than just a LGBTQ+ parade and gathering, we feel that as times are moving on, so should the ethos of Pride. 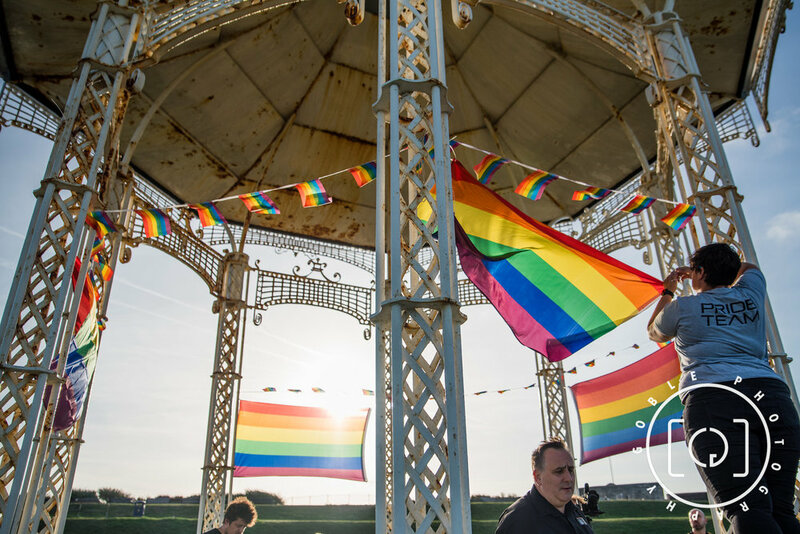 Portsmouth Pride will not discriminate against any person who wants find out more information or meet new people, we aim to create a safe space for everyone in our community. Soon after confirming we could make the date we met with the Pride team prior to the event and discussed the plans, arrangements, and timings for the day. We love events and parties and knew this was going to be a lot of fun! 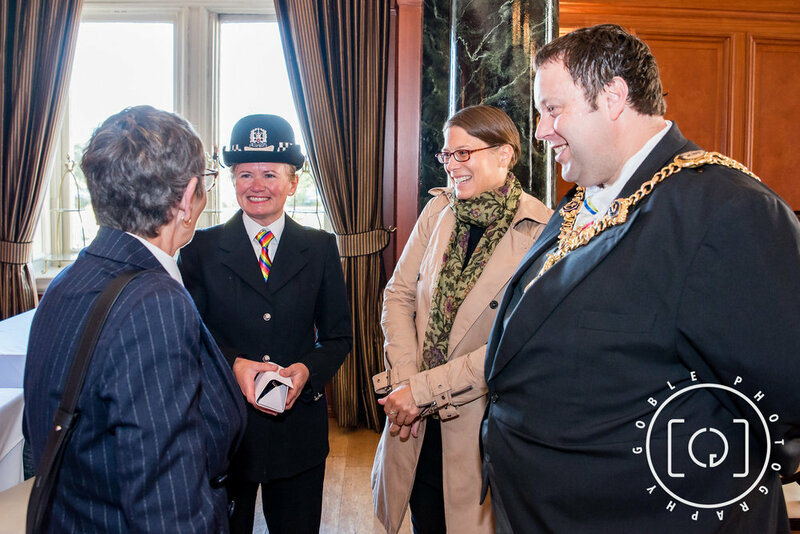 The Portsmouth Pride team were super easy to work with and it was evident how much they enjoyed organising the event. 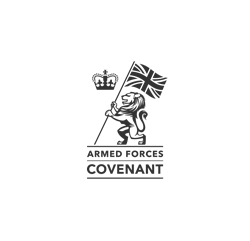 Goble Photography were the official photographers for the event who worked alongside us to capture as much of the event as possible. Certainly worth checking them out on social media. 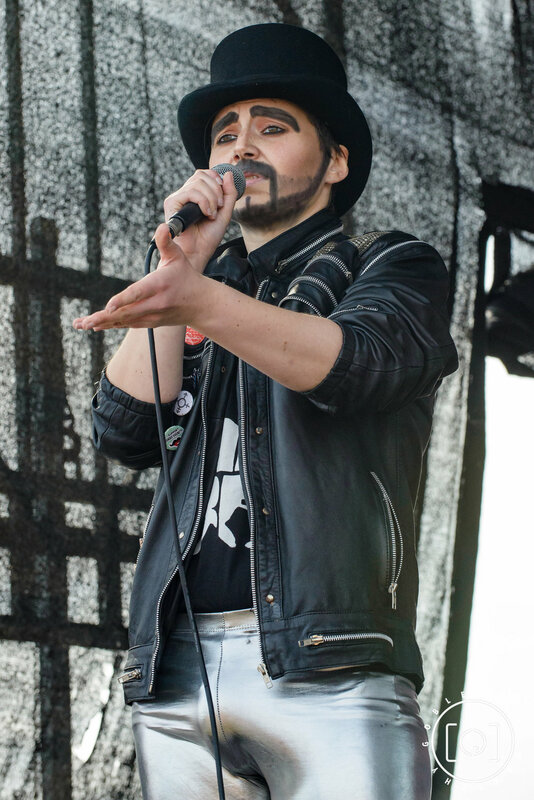 The aim of the pride is to raise awareness through entertainment, and it is hoped that this will become an annual event for the city. It was truly amazing to be involved in such a special event. Portsmouth Pride includes people from every race and faith, whether disabled or able-bodied, all sexualities, genders, including lesbian, gay, bisexual, asedual, queer, questioning, intersex, trans*, genderqueer, gender variant or non-binary as well as straight and cis allies. 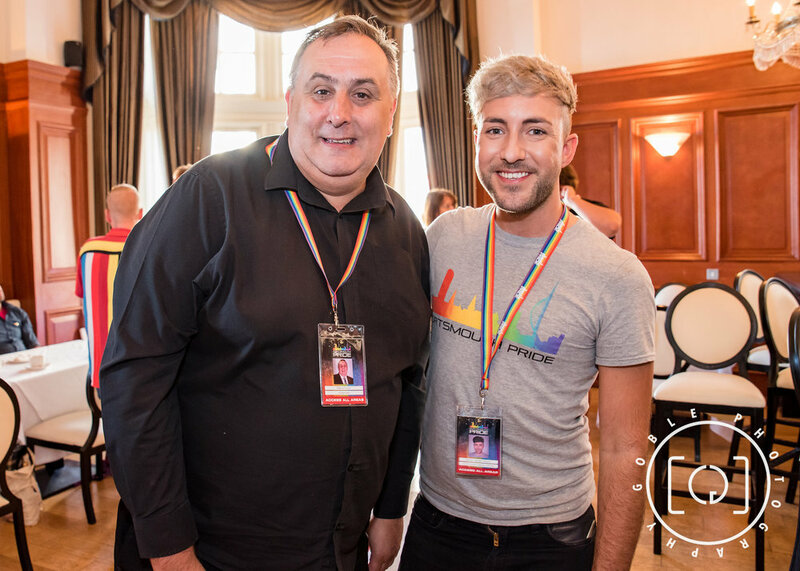 We captured so much content throughout the day we’re going to have to drip feed it throughout the year via Portsmouth Pride socials! 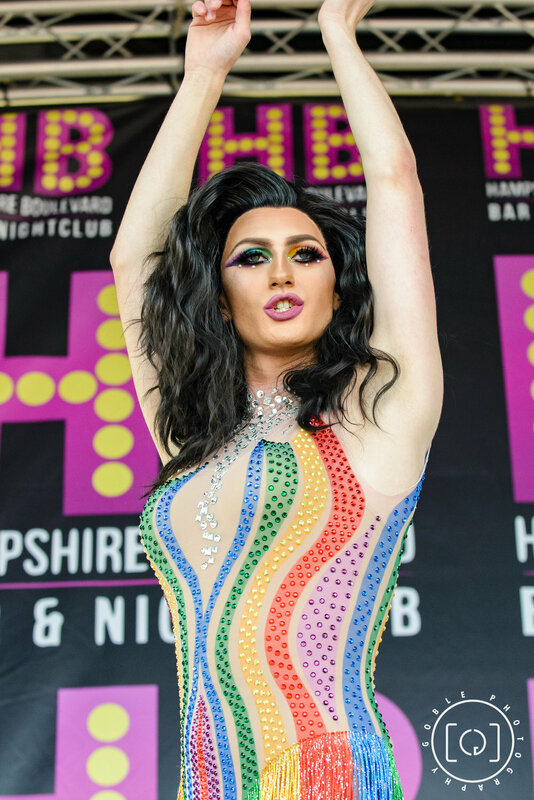 For now though here’s our Story of Portsmouth Pride highlight video. 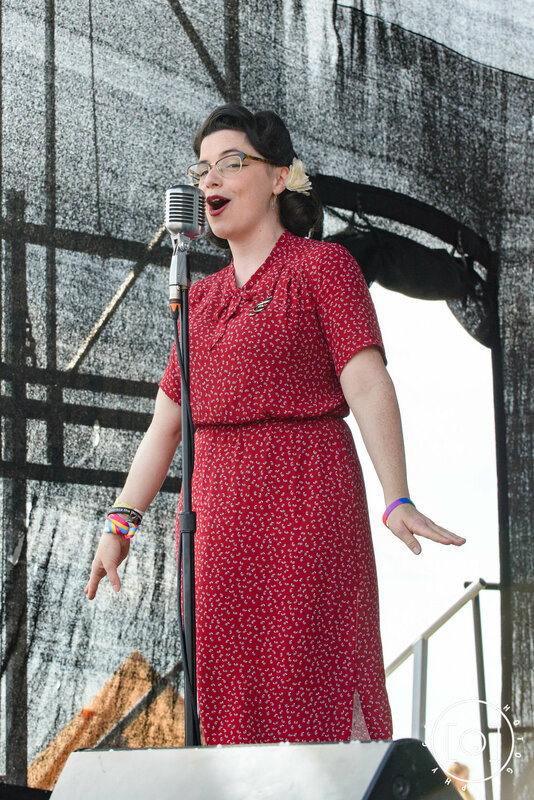 So sit back, grab a cuppa, turn your speakers up and enjoy three minutes worth of highlights from one of Portsmouth’s best events! Please do not be offended if you aren’t featured in the videos as we have plenty more content to follow. The music was provided by Toxic Hearts. You can find their website here!